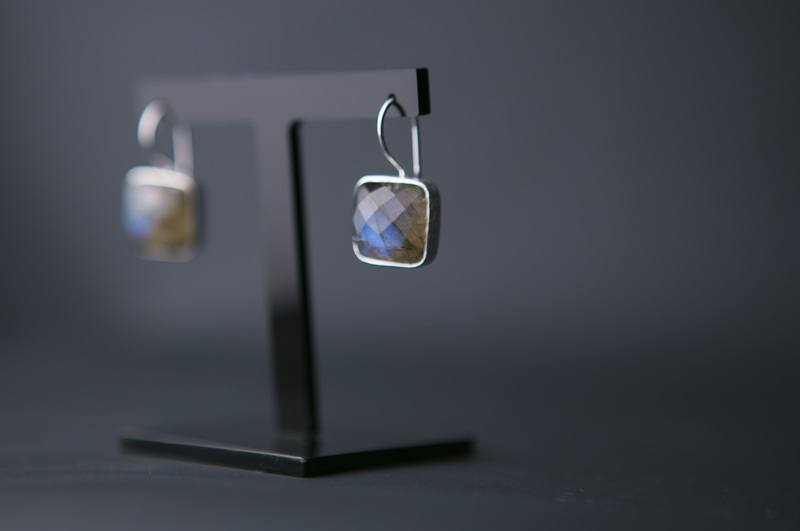 Simple, but elegant, our cushion-set labradorite square drop earrings are set in sterling silver. 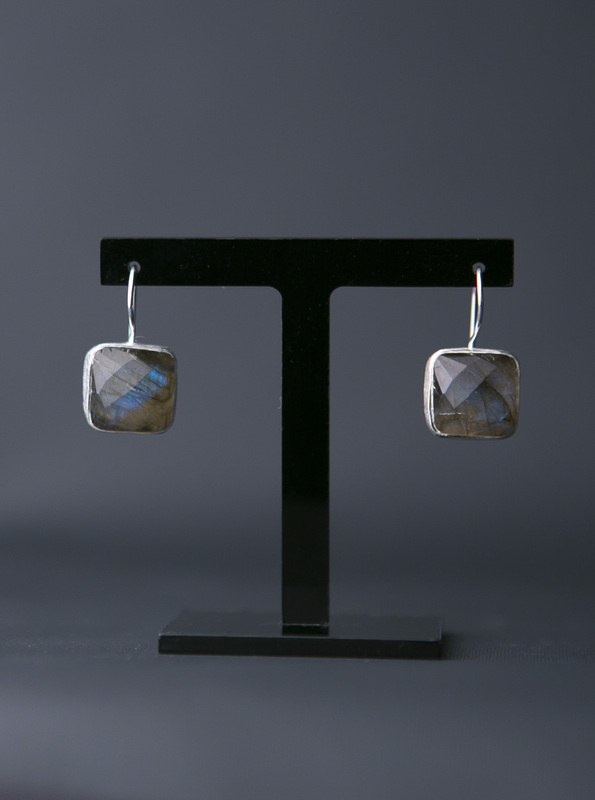 These are a lovely classic earrings in iridescent labradorite shimmer with natural tones of blue, grey and green. 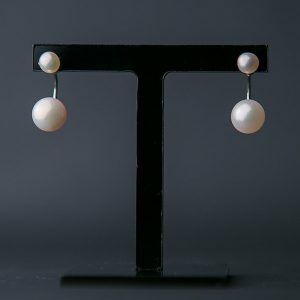 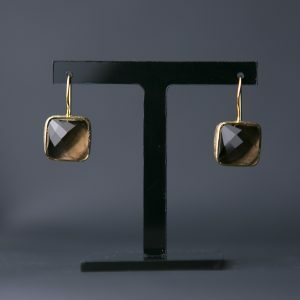 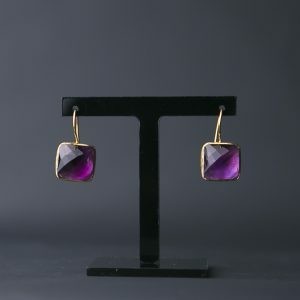 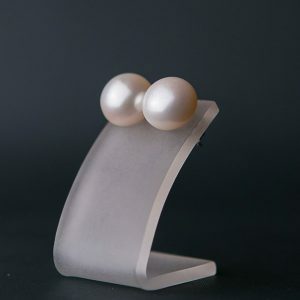 These earrings are very versatile and perfect for every occasion.